Gary Taubes is an award-winning investigative journalist and nutrition expert and the author of Good Calories, Bad Calories, Why We Get Fat, and The Case Against Sugar. His writing and lectures are based on years of research, and he educates audiences about why it is not just how much we eat, but what we eat that affects our health. 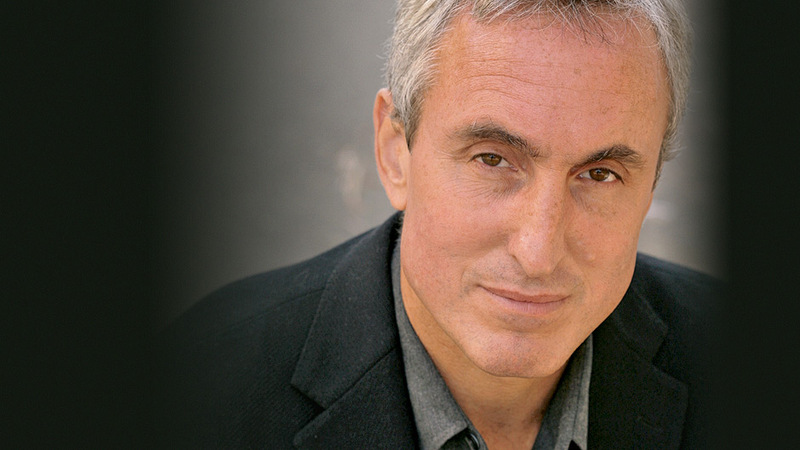 Gary Taubes is an award-winning investigative science and health journalist. Michael Pollan wrote of Taubes, “I can’t think of another journalist who has had quite as profound an influence on the conversation about nutrition.” The only print journalist to have won three Science in Society Journalism awards, given by the National Association of Science Writers, Taubes is the author of three critically acclaimed books: Good Calories, Bad Calories; Why We Get Fat; and the The Case Against Sugar. He has contributed articles to The Best American Science Writing 2002 and to the 2000 and 2003 editions of The Best American Science and Nature Writing. Taubes’ 2002 New York Times Magazine cover story “What If It’s All Been a Big Fat Lie?” caused a big stir in the ongoing fat-versus-carbohydrate discussions. Then, in his book Good Calories, Bad Calories, Taubes went on to show that the key to good health is the kind of calories we take in, not the number. His newest book, The Case Against Sugar, is a groundbreaking, eye-opening exposé that makes the convincing case that sugar is the tobacco of the new millennium. Through his research, Gary Taubes shakes up our preconceptions about diet and health, and he challenges scientific studies that have been misinterpreted and prescribed as advice for the general public for years. He offers instead new ways to eat, live, and think about health, based on the highest caliber of scientific research. In 2012, Taubes co-founded NuSi (Nutrition Science Initiative) with the mission to reduce the individual, social, and economic costs of obesity, diabetes, and their related diseases by improving the quality of science in nutrition and obesity research. Based on his April 2011 New York Times Magazine cover article and his latest book, Gary Taubes discusses the history, politics, and science of sugar and high fructose corn syrup, and argues that these sweeteners may indeed be far more harmful to our health than public health authorities have been willing to accept. In this lecture, Gary Taubes explains why obesity is not caused—as conventional wisdom has it—by eating too much and exercising too little, but rather by the effect of the carbohydrates we consume on the hormones and enzymes that regulate our fat tissue. Gary Taubes explains how politics, personalities, and bad science led us to implicate dietary fat and especially saturated fats as the cause of heart disease, when the experimental evidence has consistently failed to support that belief. Establishing reliable knowledge about human health is among the most difficult challenges in the world of science. 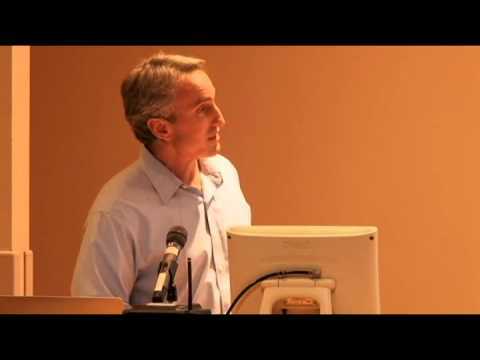 In this lecture, Gary Taubes argues that medical researchers and public health authorities have made it harder still by straying from the scientific principles that have proven true time and again in the physical sciences. Taubes’s writing is both inflammatory and copiously researched. It is also well timed... Hard-charging (and I’ll add game-changing). In making the case against sugar, Gary Taubes details the often insidious efforts by the sugar industry to hide how harmful it is, just as the tobacco companies once did. This is required reading for not only every parent, but every American. [A] blitz of a book... Mr. Taubes’s argument is so persuasive that, after reading The Case Against Sugar, this functioning chocoholic cut out the Snacking Bark and stopped eating cakes and white bread... The Case Against Sugar should be a powerful weapon against future misinformation. Once again, the brilliant Gary Taubes manages to make a complex scientific subject easy to understand. The Case Against Sugar is a riveting history of ideas, a clear analysis of evidence, and an utterly persuasive argument that sugar is the new tobacco. No one in this country has worked harder on or better understood the role of sugar in our diet than Gary Taubes. As a journalist, an investigator, a scientist, and an advocate, he is without peer. (Plus, he knows how to write.) The Case Against Sugar is not only a terrific history but a forward-thinking document that can help us think more intelligently about how (and how not) to eat.